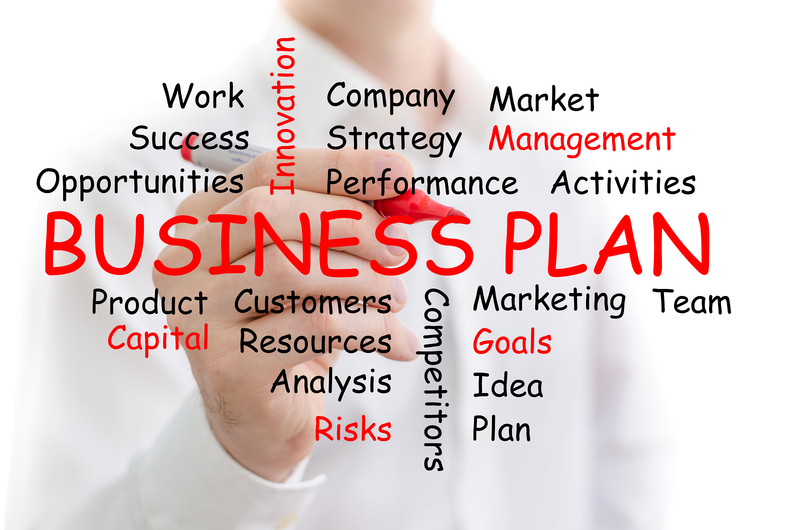 This course, Essential Elements of a Good Business Plan, provides a foundation to help students design and develop their business plan. It identifies core areas that they must address in their plan to make it a viable working document. It is designed primarily to give new business owners a better understanding of what is expected and should be included in their plan. Use this course to help you complete your plan!